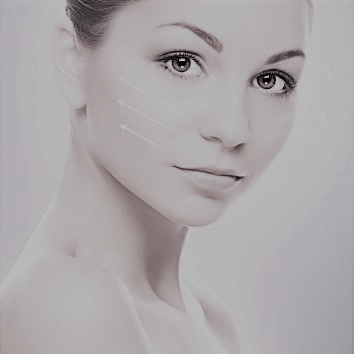 At true you skin clinics we have a number of medical practitioners offering you the latest in advanced technology. 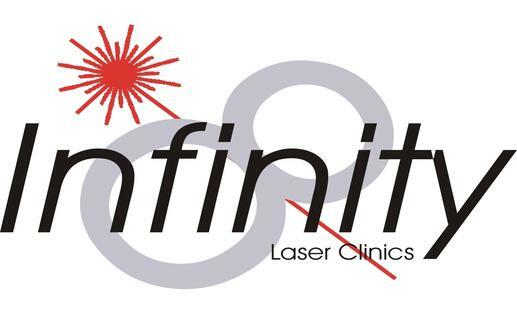 Using the very latest Harmony XL Pro™ laser technology from Alma Lasers™, Infinity Laser Clinics’ Fully Qualified and member of the British Medical Laser Association, practitioner Stephen Ritchie has many years of experience in the field of laser technology, including training and development with Alma Lasers™. 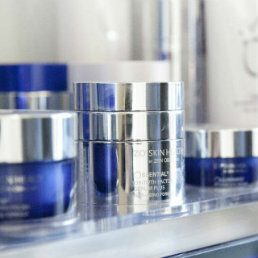 In turn, this has achieved a 100% success rate in skin related treatment remedies. His wife and business partner, Mary-Ann Ritchie, has 25 years of experience in customer service and both are very passionate about not only providing professional results but also, a first class, friendly and reassuring service. 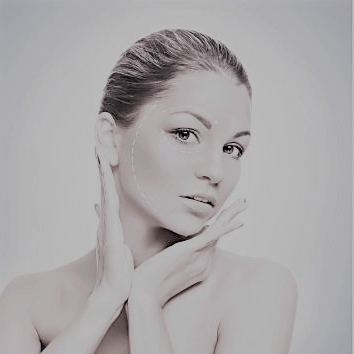 Whatever your skin needs, we can provide it – there are no gimmicks, no false promises and no ‘special coupon deals’ to entice you. All we desire is to give you enough information to enable you to make an informed decision. 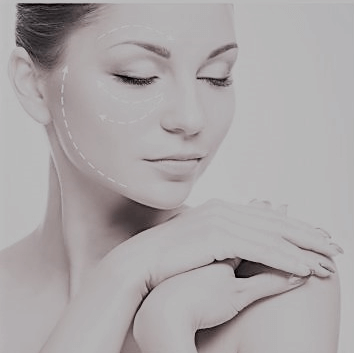 Infinity Laser Clinics’ mission is to provide personalised, high-quality care on an as-needed or preventative basis. 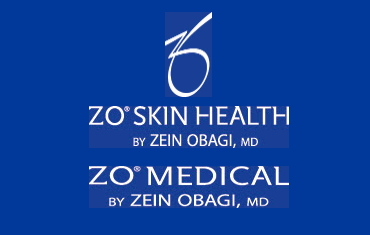 Please click the banner below to visit the website direct and read more about the treatments and skin conditions that we can treat.